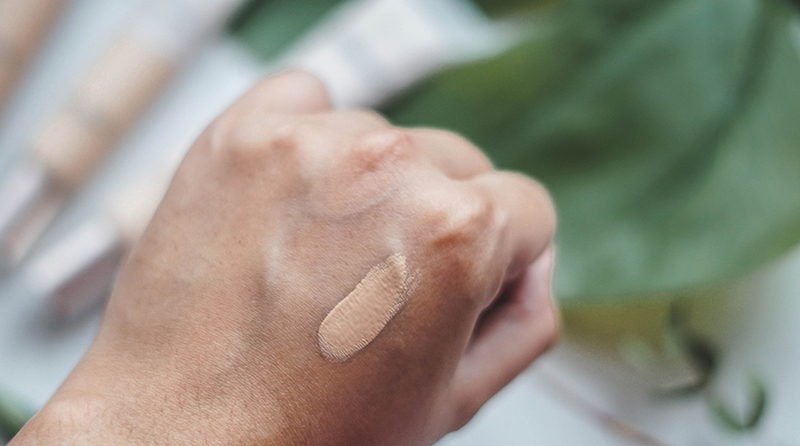 Pen My Blog: Mamonde All Stay Foundation Review | Yay Or Nay? 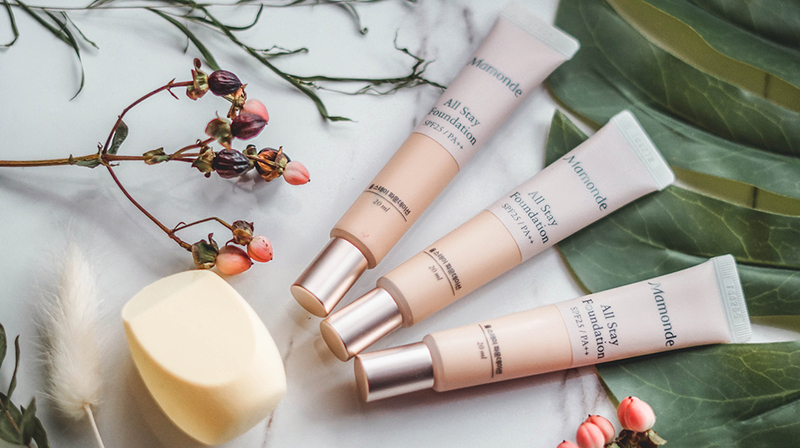 Packaging wise is kept simple and in terms of how much of product is within, Mamonde has kept it to 20ml, which is decent and travel friendly; but is slightly less in comparison to other foundations that have theirs at 30ml. As for the shade range, we have 3 in hand which are in 21N Ivory, 23N Sand, and 25 Tan. We gave a go at the consistency in the video below, and as can be seen, we used 25 Tan which is a shade lighter than the skin tone. However one thing good to note is that these shades do not oxidise, so what you see is what you get. Now in terms of how much of product you would need to use at one go for the entire face, 1-2 pumps would be more than enough. 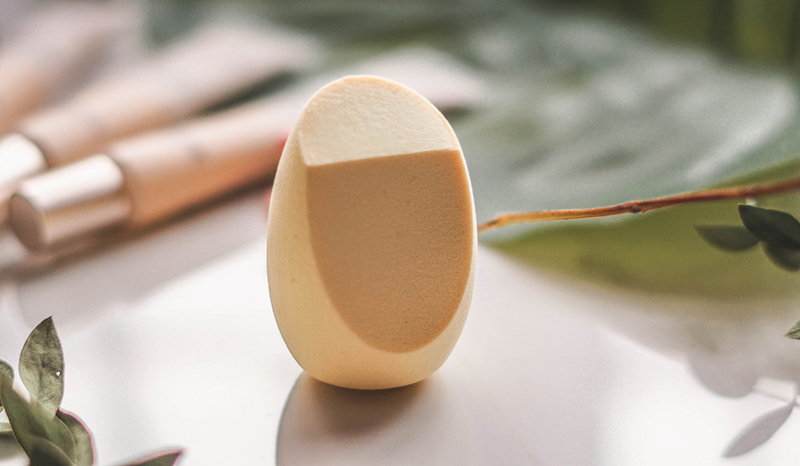 The consistency is very light so the foundation blends out well; plus it gives a nice matte finish once done. The only thing with this that you would need to take note though, is that if you have dry skin, the foundation might cling on to your textures a little bit, so keep in mind to use a good hydrating primer to prep the skin before using the foundation, and set it with a translucent powder to keep it locked in once you are done. 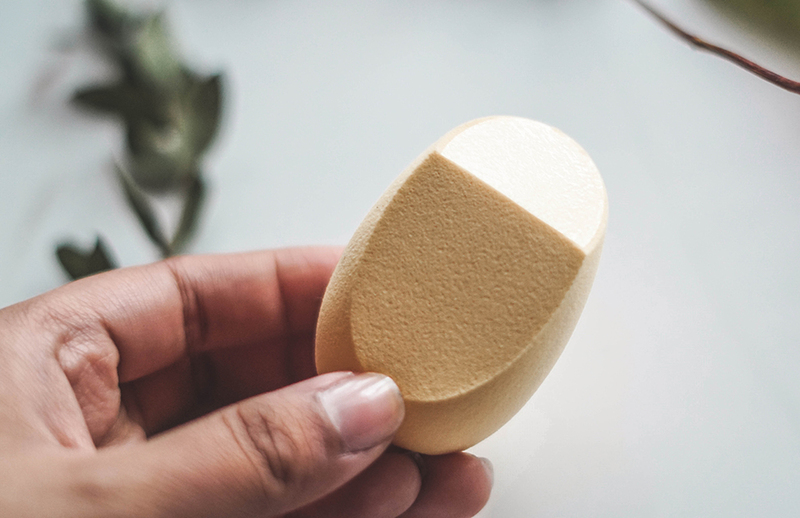 As for the sponge, we gave it a go off camera, and the finish was still somewhat similar to when we tried it on with the Breena Beauty Blending Pearl. It has a waterproof layer at the top of it to blend the foundation out which was different, but on overall, the sponge was just okay; not too bad, but not the greatest. 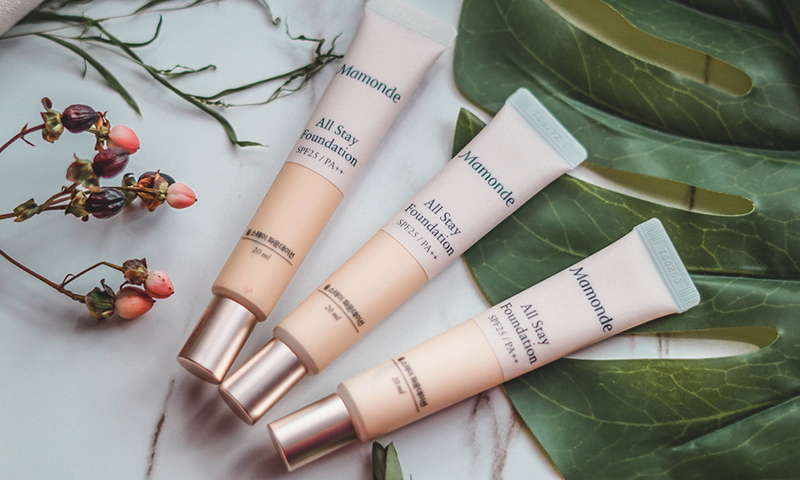 So to sum it up, the Mamonde All Stay Foundation is a good lightweight foundation, but we find that it would suit better to those who have combination to oily skin. It retails at RM59 per tube of 20ml and can be purchased through any of Mamonde's Official Beauty Counters. However if you would like to check it out online, it is also available at Lazada and Hermo too.